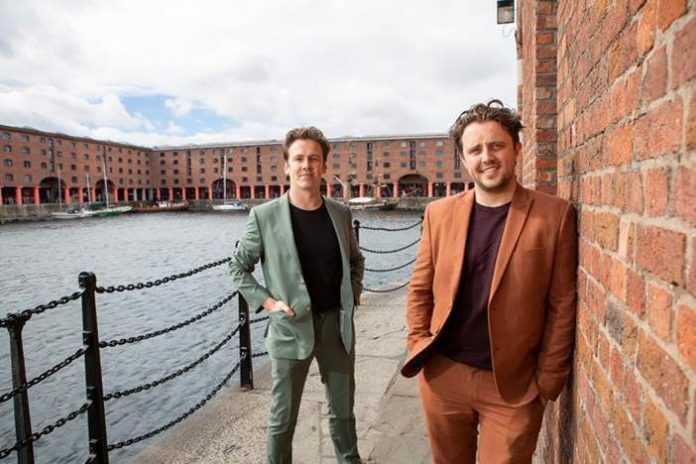 Ellis Barrie and brother Liam Barrie have announced they are to open a new restaurant at Liverpool’s Royal Albert Dock. 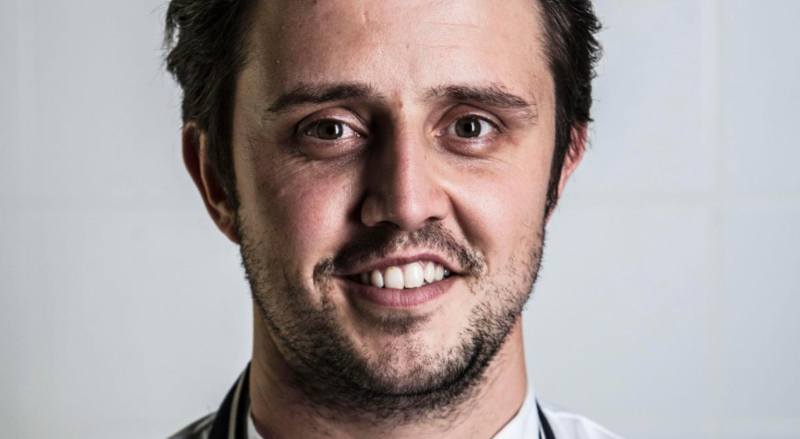 Ellis Barrie, who is on screen this week competing in BBC Two’s Great British Menu, has earned a growing reputation for excellence since opening Anglesey restaurant Marram Grass with older brother Liam. The pair have taken the quirky café on their parents’ North Wales caravan park from chicken shed to the prestigious Good Food Guide. Specialising in carefully sourced local seafood suppliers – mussels and oysters are fresh from the waters of the Menai Straits – and rearing their own livestock, Marram Grass has been hailed as one of the most exciting young restaurant businesses in the country. Now the brothers are coming back to Liverpool to open a new restaurant in 2019 with a stunning waterfront location. Having expanded the original tin-roofed shed café to serve more than 2000 covers a week, they are about to fulfil their ambition to return to their home city. For the Albert Dock, the pair are a key signing in keeping with its owners ethos of bringing together and supporting dynamic independent and businesses.